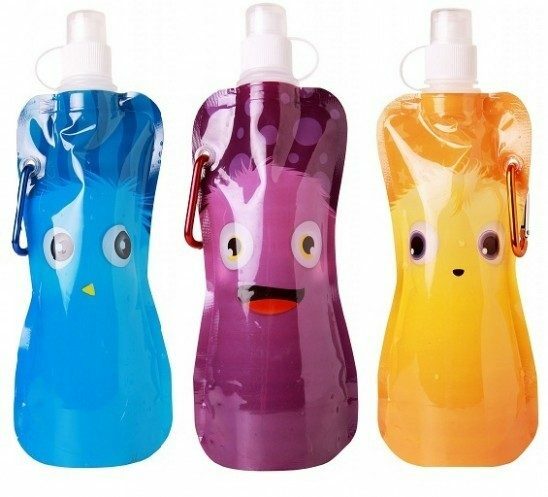 3-Pack: Monster BPA Free 16oz Collapsible Water Bottle With Carabiner Clip Just $4.99 Down From $29.99! Ships FREE! You are here: Home / Great Deals / 3-Pack: Monster BPA Free 16oz Collapsible Water Bottle With Carabiner Clip Just $4.99 Down From $29.99! Ships FREE! GearXS has this 3-Pack: Monster BPA Free 16oz Collapsible Water Bottle With Carabiner Clip on sale for $4.99 (Reg. $29.99) + FREE shipping!